18 September 2015: Frances Fitzgerald TD, Minister for Justice and Equality has announced a series of changes to the licensing of firearms in Ireland. This follows widespread consultation with key stakeholders and hearings by the Joint Oireachtas Committee on Justice, Equality and Defence on a report from a Joint Garda Síochána/Department of Justice and Equality Working Group published in November 2014. The Minister thanked the Oireachtas Committee for their detailed deliberations on this matter and she further thanked An Garda Siochana and stakeholders including bodies representing rural and sporting interests for their proactive engagement during the Minister’s consultations. “I share the concerns of An Garda Síochána in relation to public safety and I am determined to prevent any proliferation of handgun availability in Ireland. However, I also acknowledge the dedication and responsibility of the owners of legally held firearms. The Minister intends to make fundamental long term reforms of firearms licensing by establishing a new Firearms Assessment and Appeals Authority. The Minister has welcomed the Joint Oireachtas Committee recommendations in relation to the establishment of a national firearms control and advisory licensing authority and an independent appeals process in relation to decisions of An Garda Síochána. The primary function of the Authority will be to determine, on the basis of an objective assessment of all the issues, with safety of the public being paramount, whether particular forms of firearms may be licensed in the State, whether there should be any limit on the number of such firearms and what safety conditions might properly be applied to their licensing. The functions of the Authority will be subject to further consultation in advance of the preparation of the necessary enabling legislation, which will be subject to pre-legislative scrutiny by the Joint Oireachtas Committee. Individual licensing decisions will continue to be made by members of An Garda Síochána in the light of the determinations made by the Authority but it is intended that the Authority will adjudicate on appeals from decisions by An Garda Síochána. This will offer an alternative to the current system of court appeals. The Minister intends to introduce an immediate temporary cap on the licensing of any new centre-fire semi-automatic rifles pending the establishment and determination of the Authority. (18 September 2015) and the enactment of the legislation and it is intended that anyone applying for licenses of this nature will be informed of that fact. The Minister has this week signed a new Statutory Instrument re-defining what constitutes a non-restricted handgun. This takes account of the Joint Oireachtas Committee recommendation in relation to the need to introduce secondary legislation in advance of the renewal of many firearms at this time. The purpose of this legislation is to ensure that, while the Minister, of course, cannot interfere with individual licensing decisions, persons who currently hold licenses for handguns will be able to reapply for a license in the current licensing round. This legislation will clarify for An Garda Síochána what firearms may be considered by them for licensing. The Minister intends to monitor the number of 0.22 inch rim fire calibre handguns being licensed. In line with her commitment to prevent any proliferation of handgun availability in Ireland, the Minister today announced that if there is a significant increase in the number of applications for new certificates or import licence applications for these handguns then she will introduce priority legislation for a future cap. The current arrangements introduced in 2008 whereby no new licences will be issued for centre fire handguns will remain in place. The Minister has welcomed the Garda Commissioner’s intention to establish a centralised licensing system for restricted firearms, pending the establishment and determination of an independent body to determine what firearms should be licensable. The Minister intends asking the Garda Inspectorate to review the administration of firearms licensing by An Garda Síochána, following the establishment and operation of the Firearms Assessment and Appeals Authority. The Minister has noted the Joint Oireachtas Committee recommendation that the Garda Inspectorate carry out an independent review of the current firearms licensing regime. Given the changes now proposed, it is deemed more appropriate to review the administration of firearms licensing by An Garda Síochána when the new arrangements are well in place i.e. 12 months after the establishment and operation of the Authority. The Minister intends to re-establish the Firearms Consultative Panel to examine general issues of common concern which could include issues such as the establishment of a ballistic record of certain firearms, updated storage conditions for firearms and the reloading of ammunition. There will be no changes to the licensing of shotguns and rifles which make up 99% of licensed firearms in Ireland. Individual firearms licensing decisions have been and continue to be subject to judicial review. The findings of the Courts in relation to the law on firearms clearly can have implications for the implementation of proposals in this area. · No changes to the licensing of shotguns and the vast majority of rifles which make up 99% of licensed firearms in Ireland. This entry was posted in Uncategorized on September 20, 2015 by Liam Nolan.  Liam Nolan, Director of the Deer Alliance Hunter Competence Assessment Programme (HCAP) has warned landowners of the potential danger to livestock and property from illegal deer shooters operating under cover of night. He said “The opening of the deer hunting season on 1st September brings with it greater activity by commercial shooters anxious to reap the rewards from the sale of illegally-shot venison. Shooting deer at night with lamps is against the law, and potentially highly dangerous for both livestock and humans”. He went on, “Excessive shooting of deer has very little to do with deer control or deer management, and everything to do with monetary reward. For this reason, landowners should ensure that only properly licensed, insured and HCAP-certified hunters have access to land for the purpose of deer control”. There are approximately 4600 licensed deer hunters in Ireland who between them are responsible for an annual cull of upwards of 30000 deer. Culling by shooting is widely accepted as the safest, most efficient and most humane method of deer control, when carried out by competent persons. Liam Nolan is calling on landowners to be on the watch for unauthorised persons hunting by day or by night on their property or on adjoining land, and to notify their local Gardai if they observe any suspicious activity. Gardai in Wicklow and Carlow continue to carry out “Operation Bambi” which has proven successful in deterring deer poaching in recent years, and focus on poaching is spreading throughout the rest of the country, supported by the Garda Siochana and Conservation Rangers from the National Parks & Wildlife Service. The legal hunting season for male deer (stags and bucks) runs from 1st September to 31st December and for female deer (hinds and does) from 1st November to 29th February. This entry was posted in Uncategorized on September 1, 2015 by Liam Nolan.